The French military intervention in Mali has been trumpeted as a relaunch of the French Presidency, an example of Anglo-French co-operation and a necessary strike against militant Al Qaida-linked terrorists. 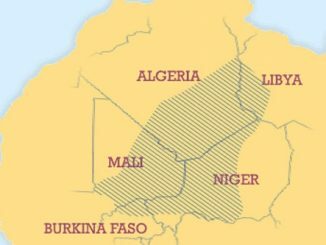 The grubby reality is that it is an extension of the joint imperialist project for northern Africa which is based on promoting the entirely selfish and strategic interests of imperialism. It follows the murderous interventions in Libya and Cote d’Ivoire as well as the desperate attempts to shore up other pro-Western dictatorships in the course of the Arab Spring.